Neela Wahn is a village in subdivision (Tehsil) of Kalar Kahar of District Chakwal in Punjab, Pakistan. Kalar Kahar Tehsil is a tourist destination located 25 kilometres southwest of Chakwal along the motorway. It is notable for its natural gardens, peacocks and a saltwater lake. It is 125 km away from Rawalpindi. 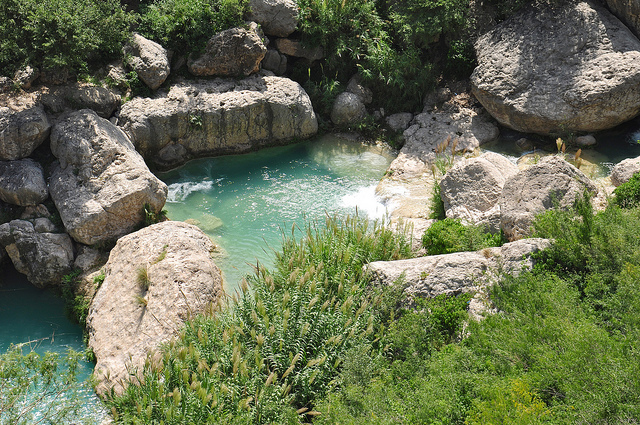 Neela Wahn is heart of natural water falls and fresh water streams. It’s an ideal location for hiking and camping activities. This is the main water fall and its very difficult to reach this point. 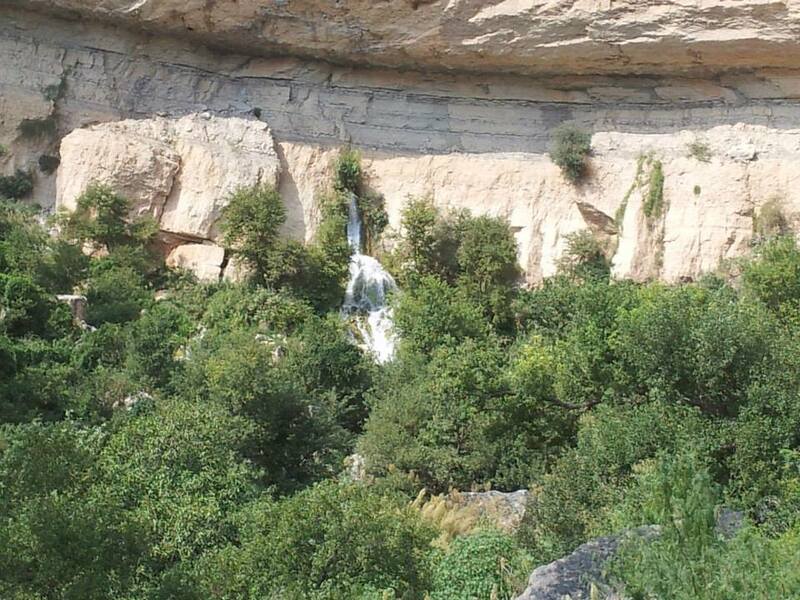 This water fall active in moon soon season usually in July/Aug/Sep or sometimes its active until Oct and Nov also. But worry not even if this water fall is inactive there many other waterfalls too.